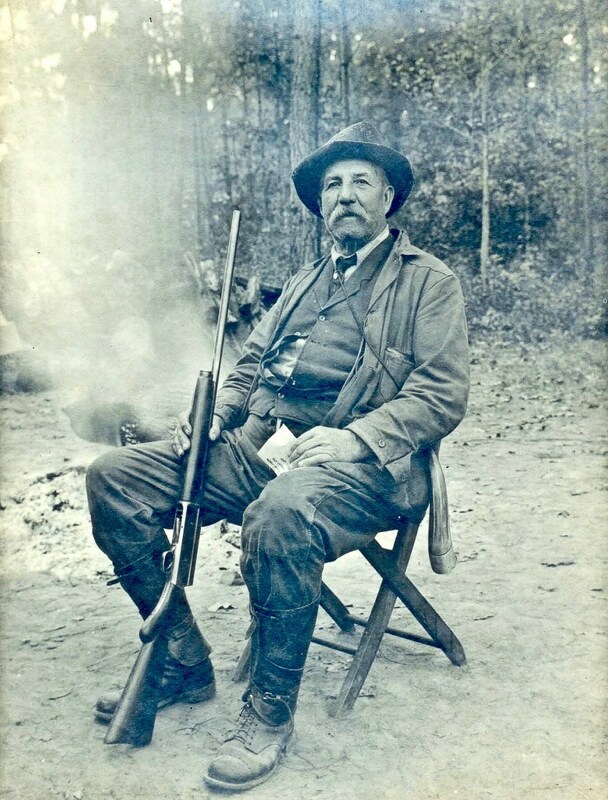 On December 23, 1929, inventor and machinist John P. Council died. A native of Bladen County, Council showed an interest in all things mechanical from an early age. He translated that interest into the Council Tool Company in 1884 after trying his hand at several other enterprises and studying the turpentine industry in Georgia. The company steadily grew, moving from a small blacksmith shop near his home to Lake Waccamaw in 1902, where a local railroad line established a stop specifically to transport his goods. Council tirelessly worked to improve his product, trying out a variety of materials, but continued to focus on tools specific to the turpentine industry. His company also stood out for its focus on only employing local people and making them profit participants in the business. 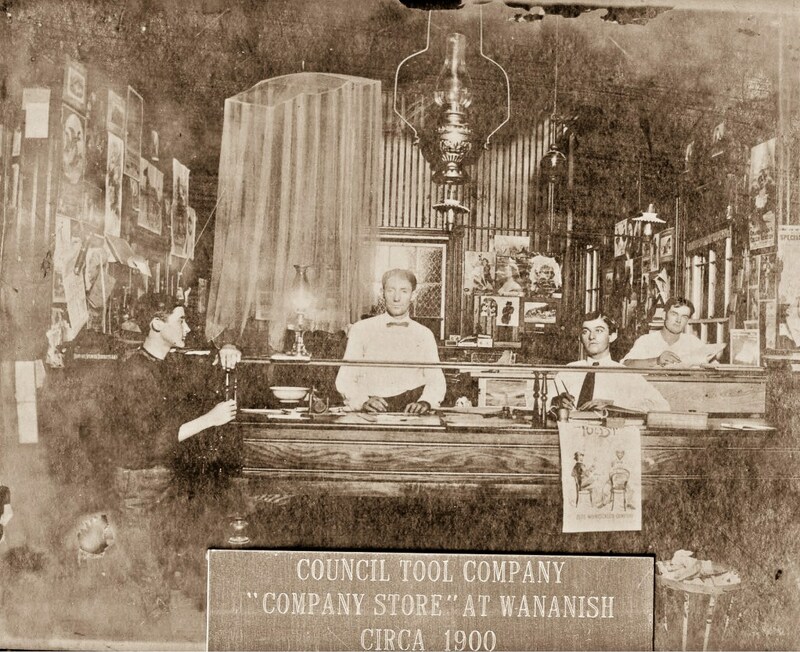 By 1910, Council Tool controlled 90 percent of the trade in turpentine-specific tools. To this day, it is owned by the Council family and focuses on the manufacture of tools for forestry and fighting fires. In 2008, an ax made by Council Tools was featured on the History Channel’s Modern Marvels episode about the history of the ax.